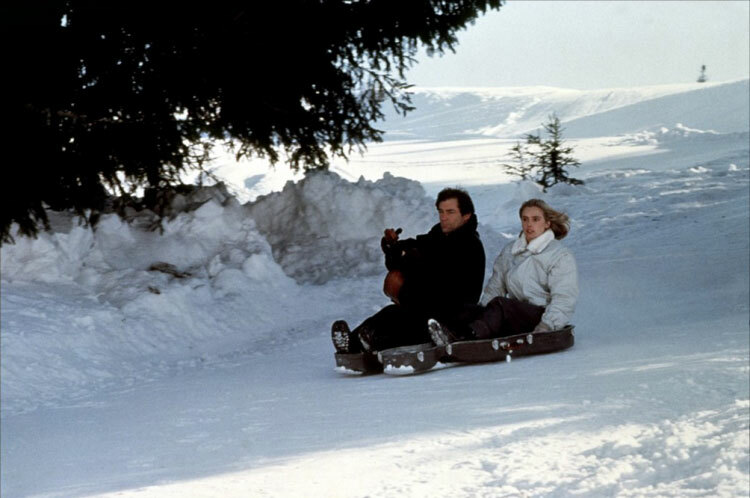 007 TRAVELERS: Is The Living Daylights' cello case sled scene possible? Is The Living Daylights' cello case sled scene possible? James Bond, played by Timothy Dalton in "The Living Daylights", turns a cello case into a skeleton sled so he and Kara Milovy (played by Maryam d'Abo) can escape gun-wielding assailants pursuing them on skis and in a snow-adapted armoured car. 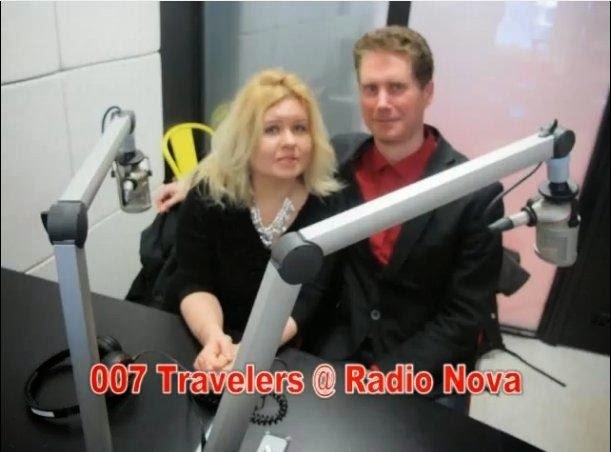 Of course, 007 and his love interest make it to the Austrian border just in time. 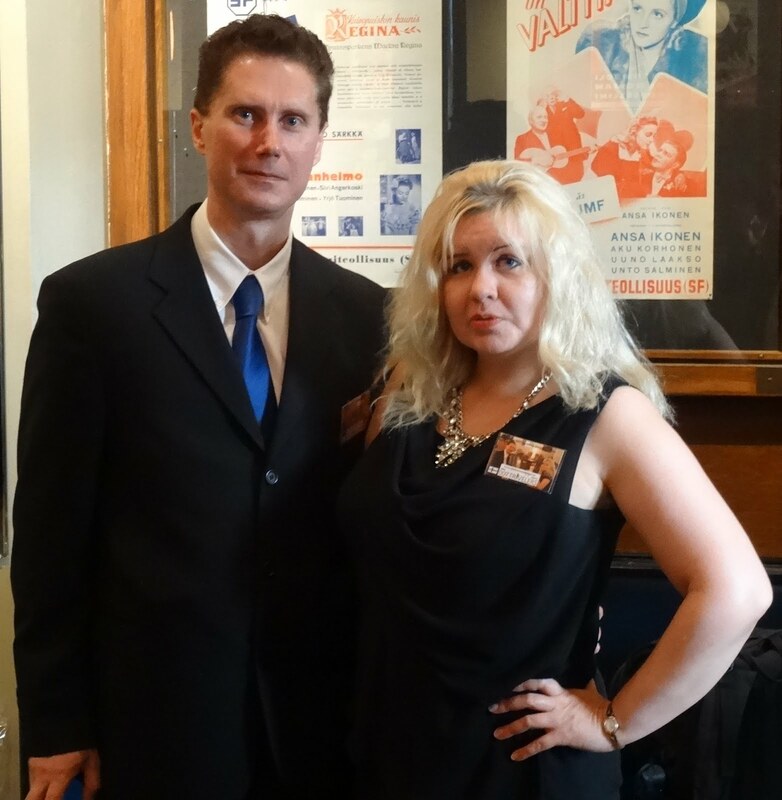 However, according to former world champion skeleton sled racer Kristian Bromley, they would have trouble staying on the case, let alone escaping their pursuers. Bromley, who now designs high-tech sleds for Olympic racers, says that if a cello case had any square edges, it is doubtful that it would slide on snow at all. He explains that the case would at least need a leading edge to lift itself slightly off the ground to create enough pressure for both sled and riders to move across the snow. 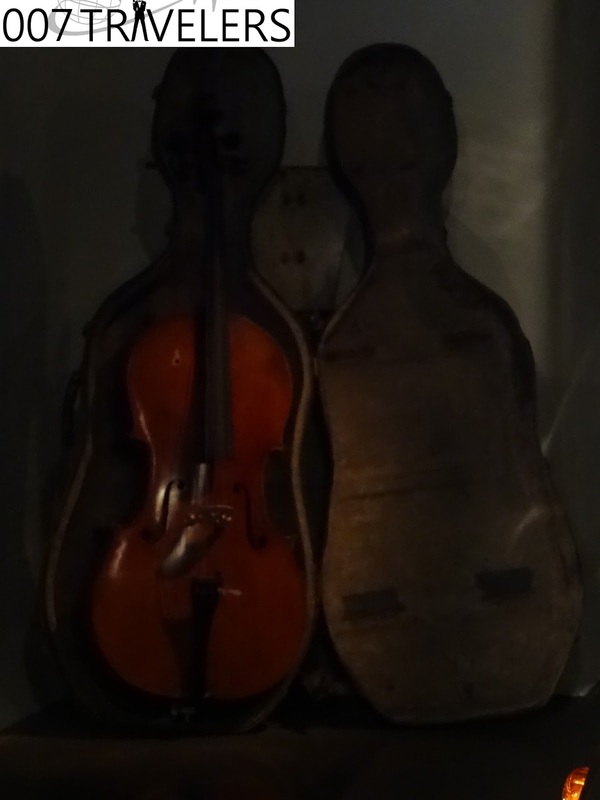 He adds, though, that even if the cello case was the right shape, there would be no way that Bond and his companion could steer it the right direction. Bromley adds that even if Bond could control the case, he still wouldn't be able to outpace the skiers.